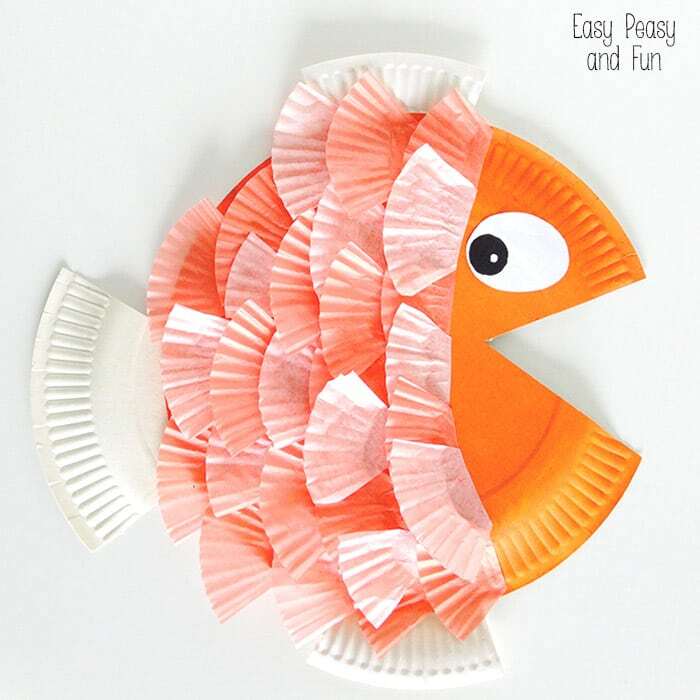 We love paper plate crafts and we love cupcake liner crafts so we combined those two fun materials and made paper plate & cupcake liner fish! 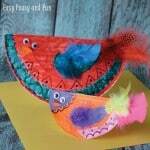 Both paper plate and cupcake liner crafts are fun for all ages! 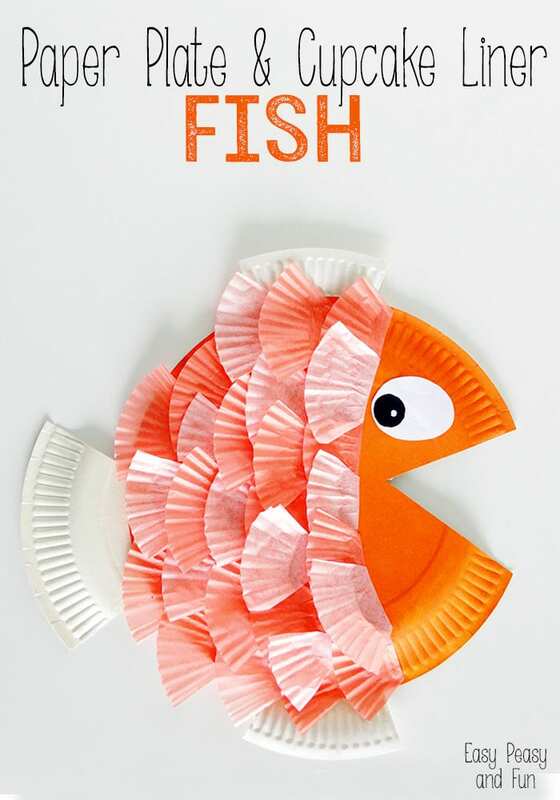 Let’s make a paper plate & cupcake liner fish! If you have white paper plates you can first color them as this fish will look way more fancy in color! You can also color the cupcake liners (just make sure the colors are not too “wet”). 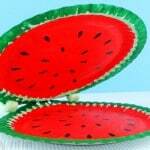 Cut a triangle shape out of the paper plate (1/6th or 1/8th). The triangle shape will be used as tail and the opening will be mouth. 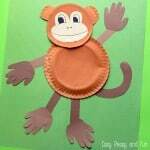 Cut the cupcake liners into quarters (or fifths, sixts,…) and start gluing them onto the paper plate. We’re making scales! Leave the front part of the fish where the mouth is scale free! 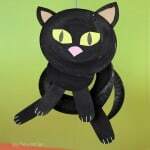 With a black marker draw an eye on the fish (you can also cut the oval shape out of white paper and draw a black dot there to make the eye pop out even more). Glue on the tail and fins! 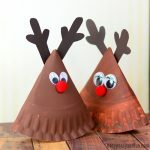 Loved this project? Be sure to also check the paper plate crocodile we did a while ago! 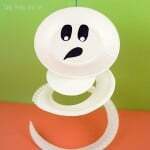 Or if you want to keep things in the sea why not check this easy to make paper plate octopus?